In India, #MeToo has gone viral on social media reflecting the prevalence of sexual assault and harassment directed towards women. In recent times there has been a flurry of cases being reported cutting across different walks of life, age groups and multiple industry segments. A study by Velocity MR recorded some interesting insights where 8 out of 10 people said that formal workplace interactions have been highly impacted as a result of this. In the wake of #MeToo, formal workplace interactions have been highly impacted with 8 in 10 respondents claiming the same. Close to 80 per cent of the male employees said that that they have become overly cautious in their interactions with women colleagues in the wake of #MeToo movement. When asked whether or not men are facing their #MeToo, many respondents feel that possibility cannot be denied. 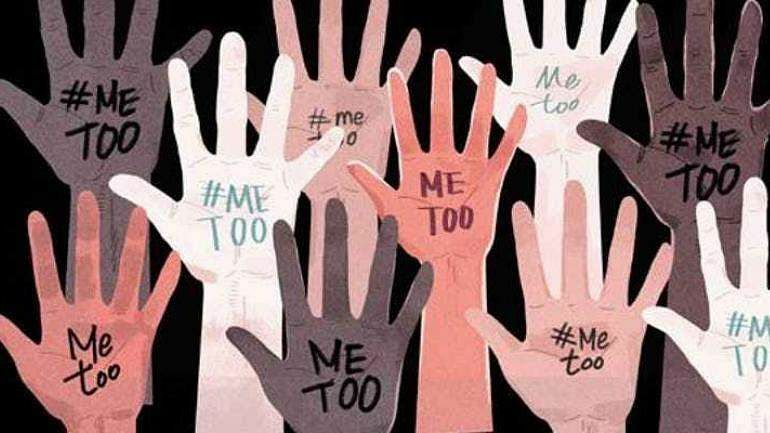 The study gives an insight into the concerns and viewpoints of urban Indians surrounding the #MeToo campaign. It featured a sample size of 2,569 covering prominent Indian metros including Mumbai, Delhi, Bengaluru, Kolkata, Hyderabad, and Chennai. Jasal Shah, Managing Director & CEO of Velocity MR said "India is caught in the crest of its #MeToo wave with new cases of sexual abuse and harassment against women being reported every few days. It’s very inspiring to see that the movement has given a voice to the many suppressed incidents of abuse, but people should handle it with a lot of responsibility I believe." He further added, "It is today a top priority and imperative for organizations and industries to create strong compliance norms towards sexual harassment and to provide a comfortable and safe working environment for its women employees." Almost 80 per cent of the respondents said that fear of losing the career, family reputation, social stigma, and skepticism can be one of the reasons for #MeToo victims not reporting the cases earlier. Around 71 per cent of the respondents said that #MeToo is prevalent at homes as well. Majority of these victims don’t talk or report these incidents at the same time 83 per cent of the respondents believe that there are cases of false allegations in the wake of #MeToo. In spite of respondents feeling that there are false allegations too, they are (4 out of 5) hopeful that this would bring about a good change. Seven in every 10 that by encouraging the affected women to be independent can be a possible way to make them break their silence about the abuse. Around 60 per cent women suggested the support of NGOs to help the #MeToo victims at homes is pivotal. A homogeneous break is maintained between genders to consider the opinions of both on #MeToo. One in every two respondent feels that working or not, all women are equally vulnerable to the abuse. Four out of 10 respondents said that working women are prime victims of #MeToo. Six in 10 believe mental or emotional pressure from seniors is a major reason for the same. Close to 50 per cent respondents disapprove the move of the victims in reporting the abuse later. 2 in 5 males support the victims and said that they are right in reporting the abuse later. Although the majority of cases coming up in #MeToo are from Media-Bollywood industry, other industries are not considered safe by close to 77% of the respondents. Seven in every 10 said that abusers are not only the powerful men. The act and attitude cuts across the socio-economic strata. Seven in 10 respondents agree with the statement that even after reporting the cases, victims are still facing threats.